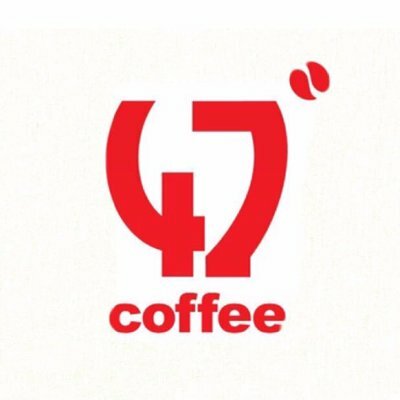 At 47 Degrees Coffee we are enamored with the whole process of delivering coffee to our customers. Enthusiastically chasing the ultimate cup of perfection. From our carefully chosen farmers, who nurture the beans, the selection masters who source the perfect crop and the specialists who transform the fruit to bean. Our roasting process has been perfected through a considerable amount of quality testing, tasting and development. As a small batch coffee roaster we strive to produce coffee that our customers will love.